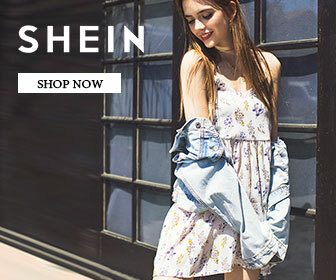 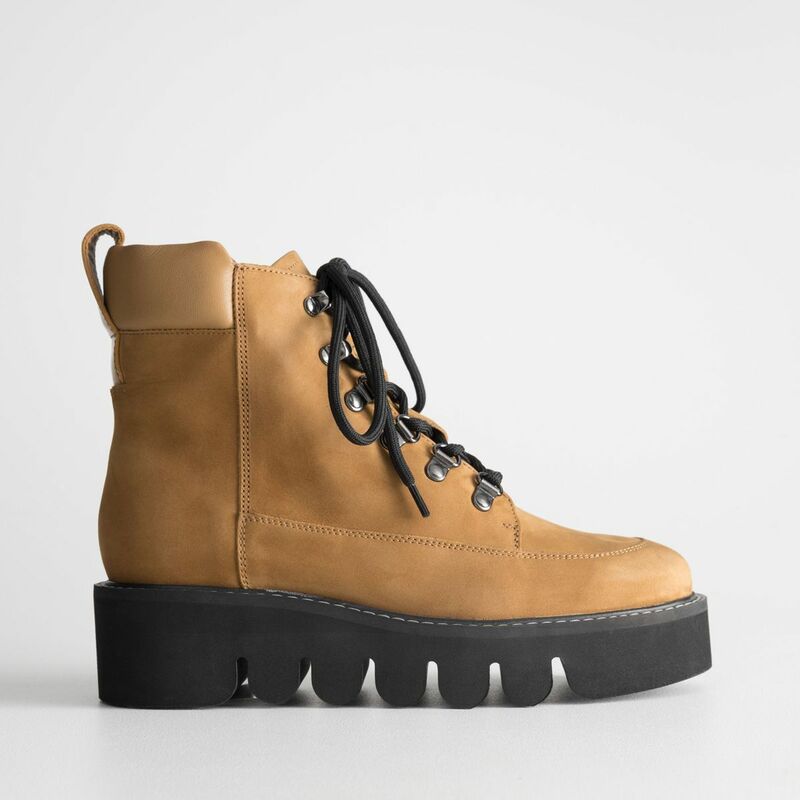 Have you discovered & Other Stories‘s shoes and boots yet? 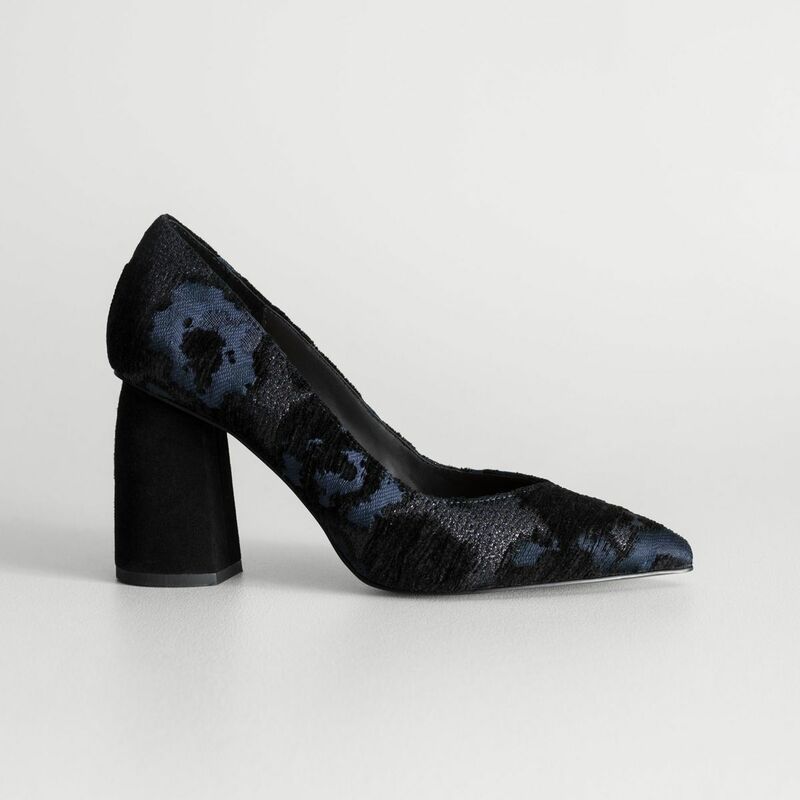 I’m a true fan of its could-be designer offerings, and every pair of shoes I wear from there always prompts people to ask me where they are from. 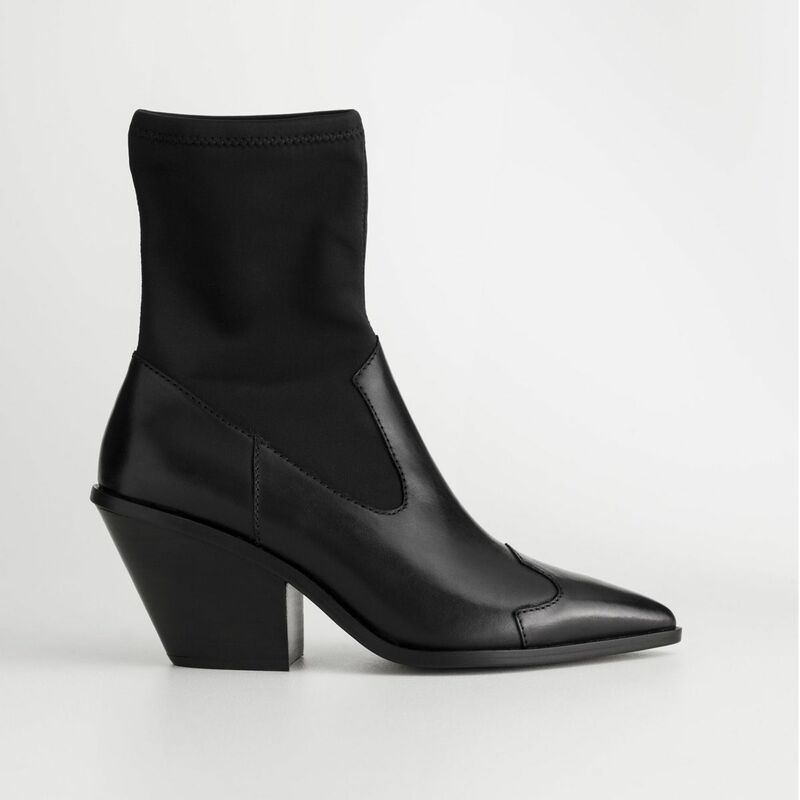 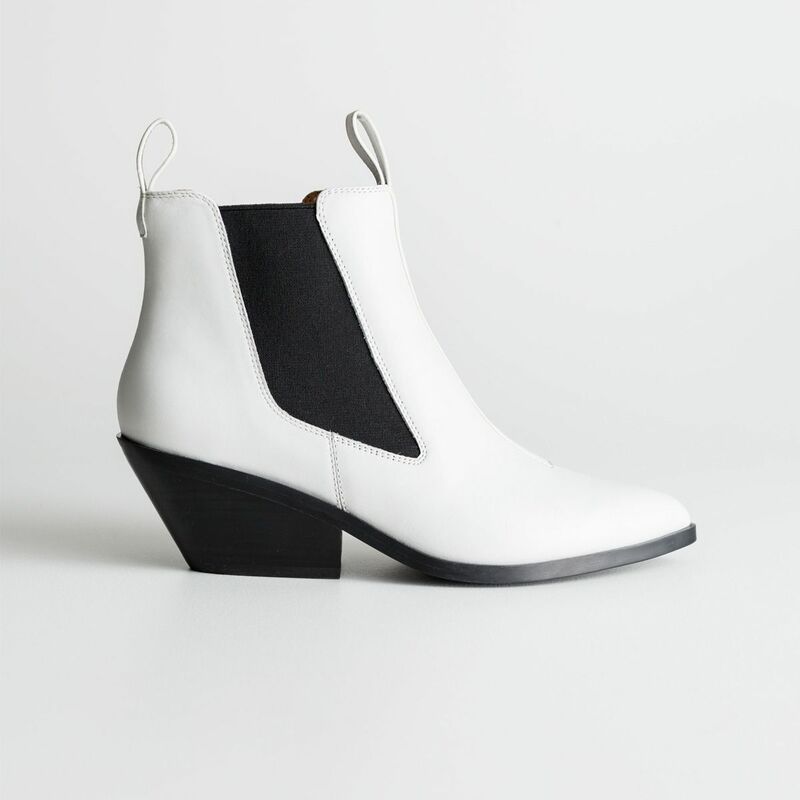 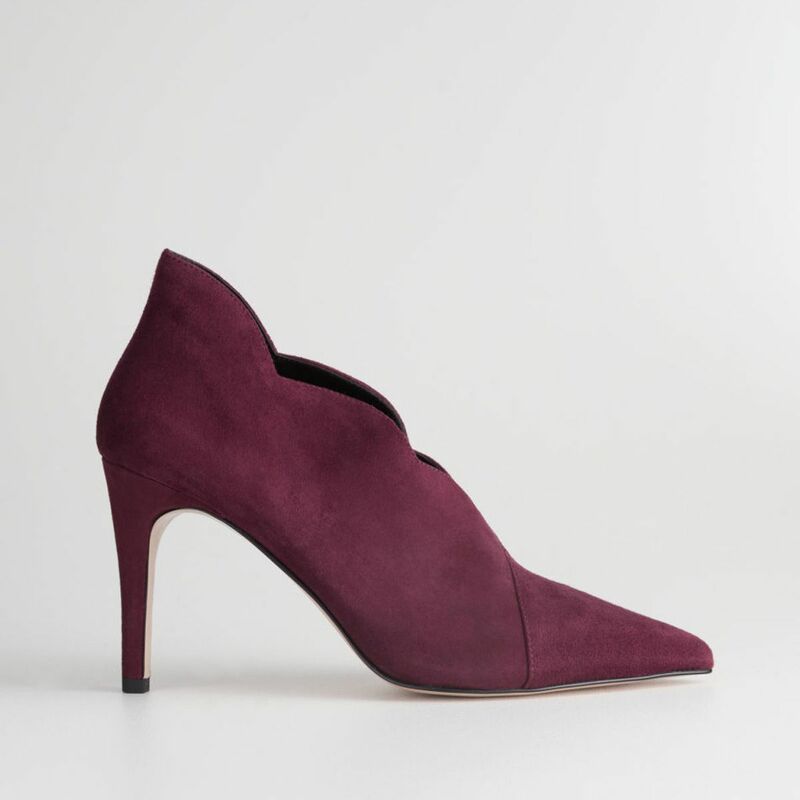 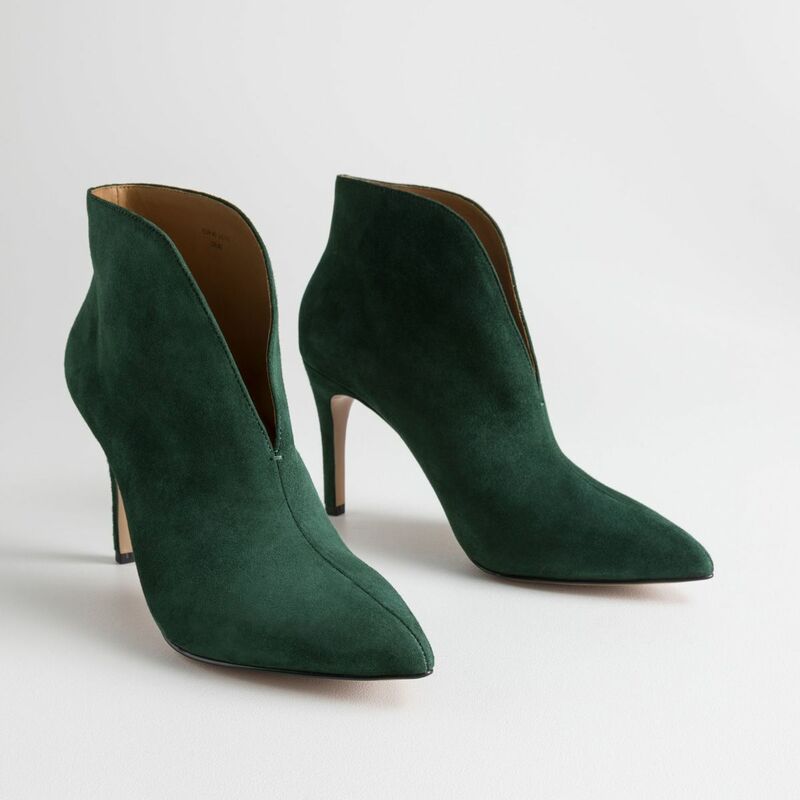 Whether it’s shoes or boots you’re after, the retailer’s minimal, well-made styles will have you at the top of your trend game whilst other people are left thinking you’ve spent way more than you actually have. 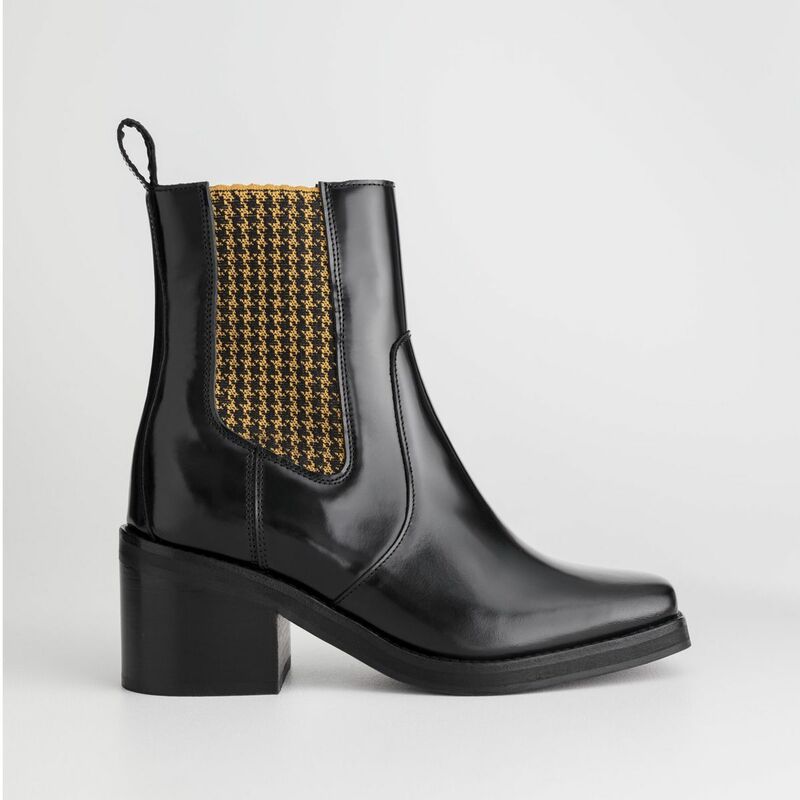 We’ve already given you the full lowdown on this seasons shoe and boot trends, but what we’re really interested in is how & Other Stories have bought into them all and totally exceeded on expectations. 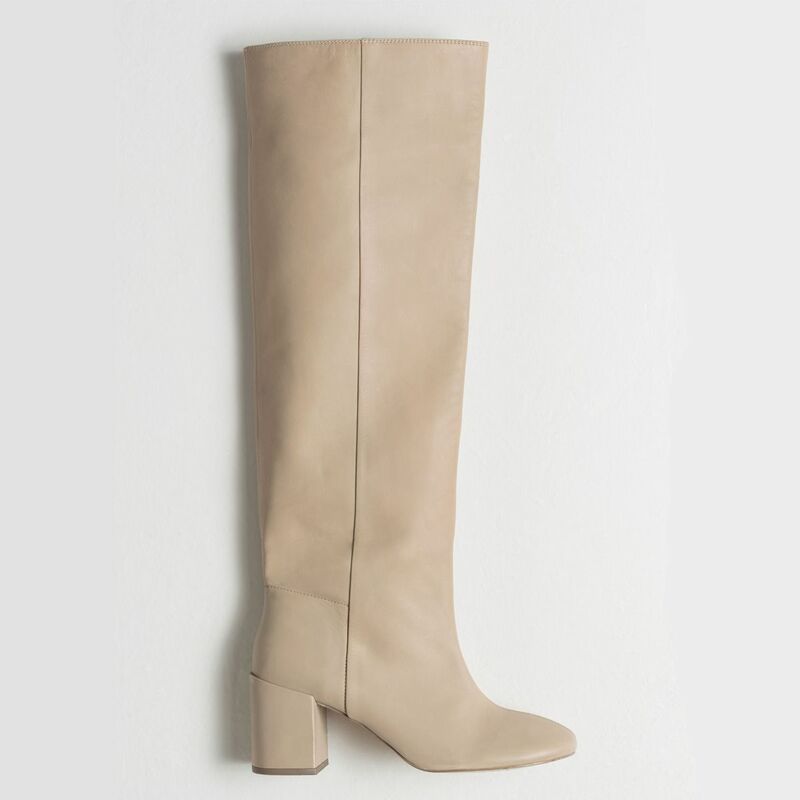 On the boot front, it’s the store’s standout knee-high slouchy boots in beige that have caught our eye (and the wardrobes of influencers across Europe). 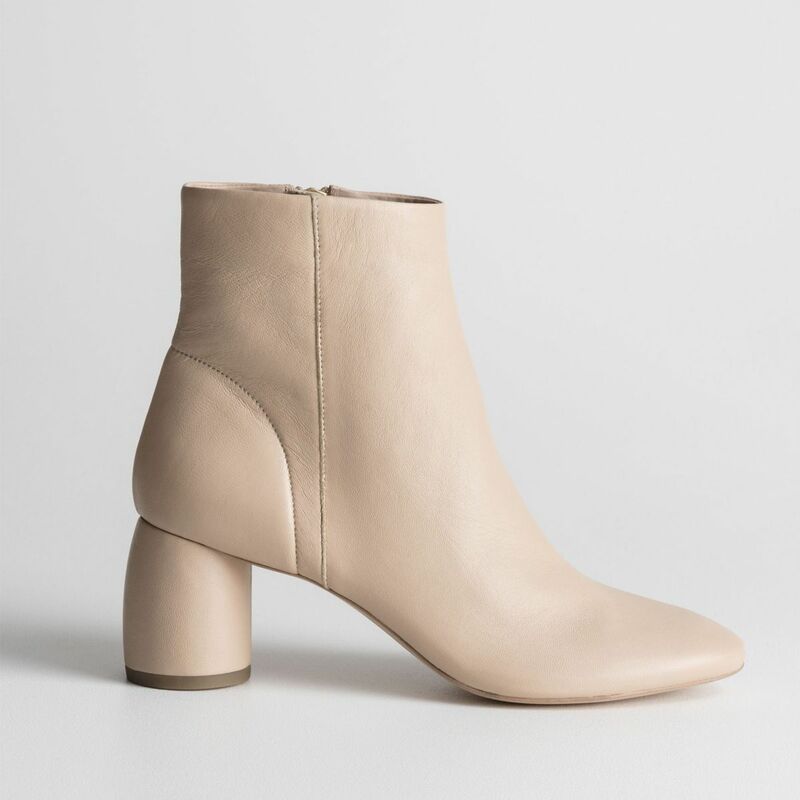 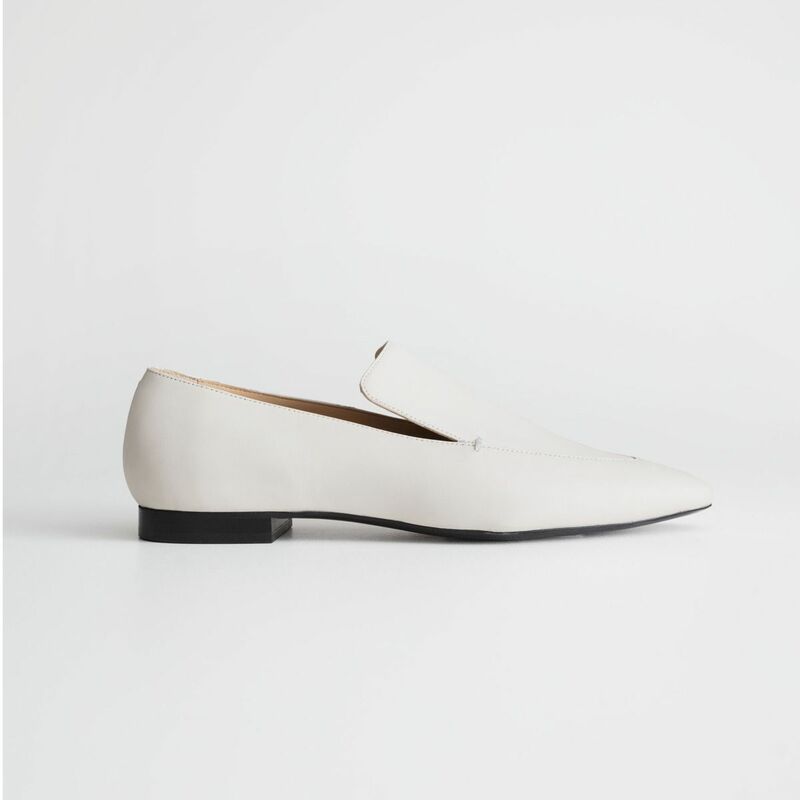 They sit loosely away from the calf (a detail that we minimalists search high and low for) and look so great with midi dresses and skirts. 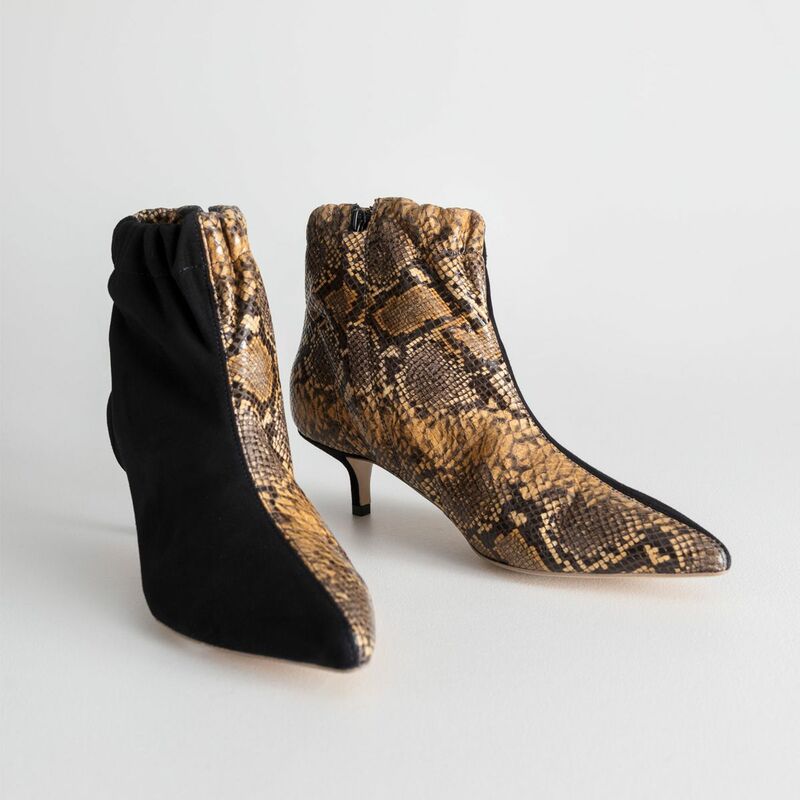 These two-toned pointed-toed ankle boots certainly deserve some recognition, as I’ve seen at least four bloggers style this black suede and snake-print combo out on social media. 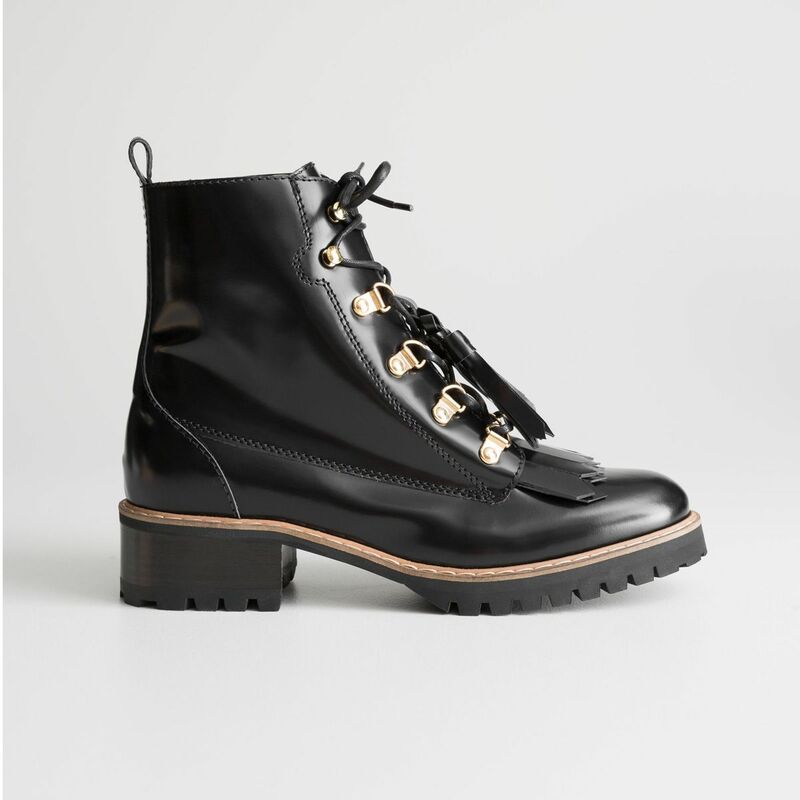 You might also know that hiking boots are back in a seriously cool way, and it’s this high-street store that has owned the trend best so far. 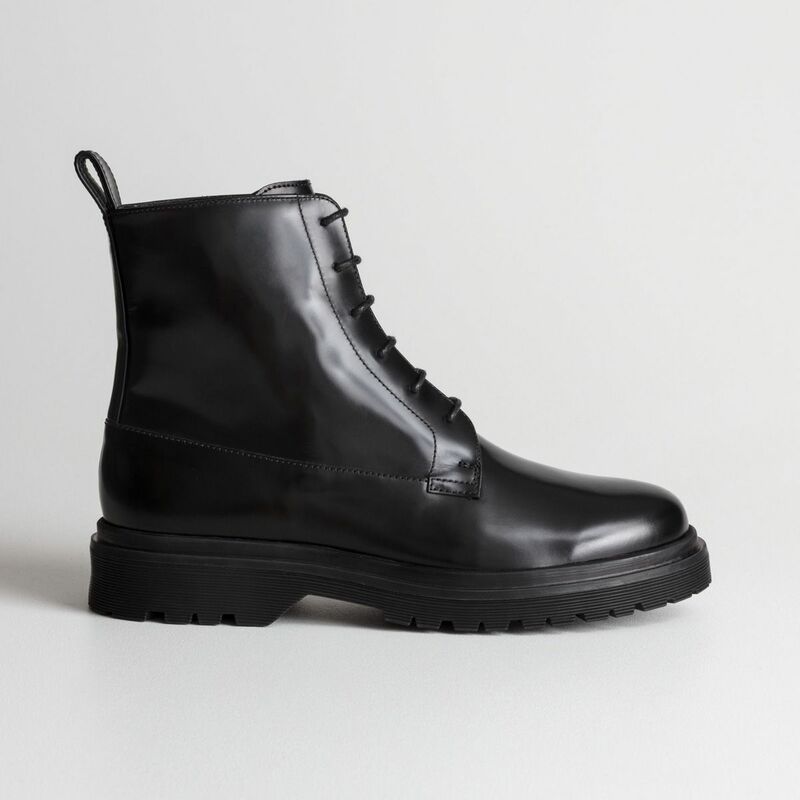 Heavy duty biker boots are back and have undergone a cool new makeover.